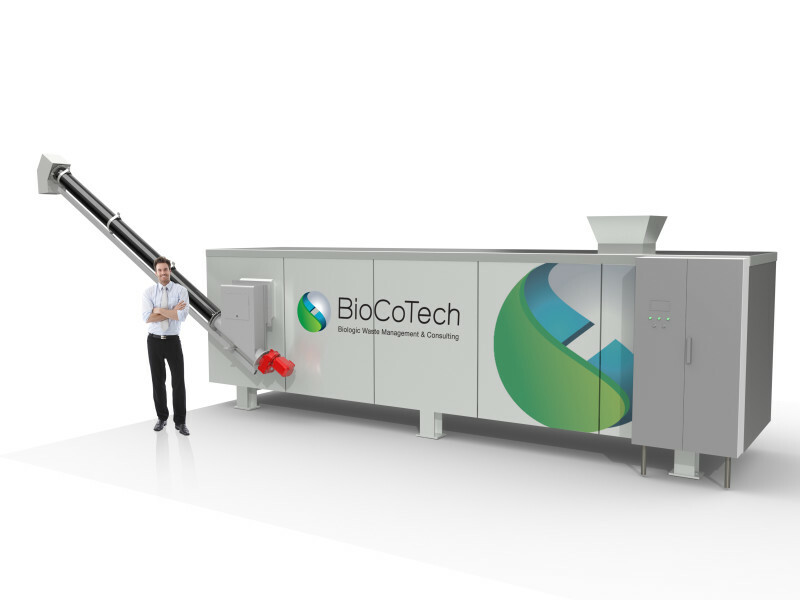 BioCoTech supplies composting reactors for the catering sector, restaurants, canteens and food manufacturers. Our machines reduce the amount of solid biological waste by 90%. 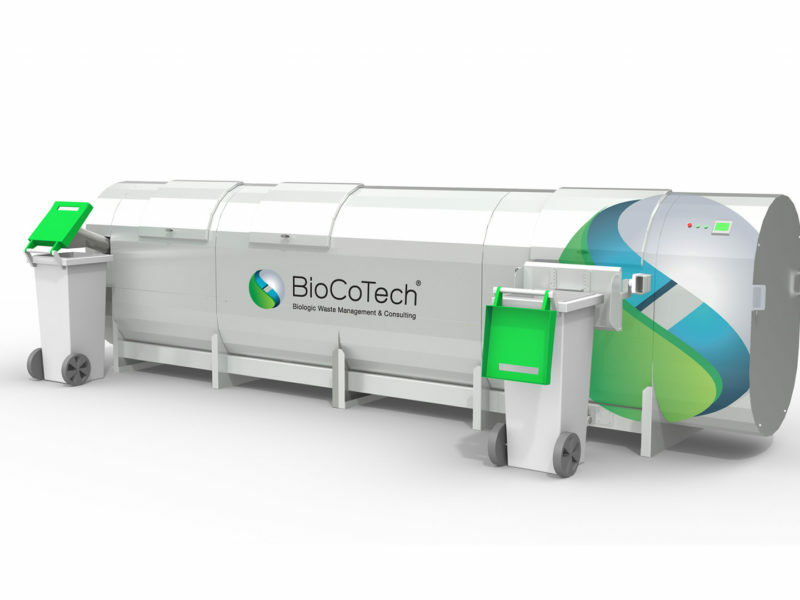 Biospeed M18 is our largest composting machine. It is designed for the catering sector and industrial use. 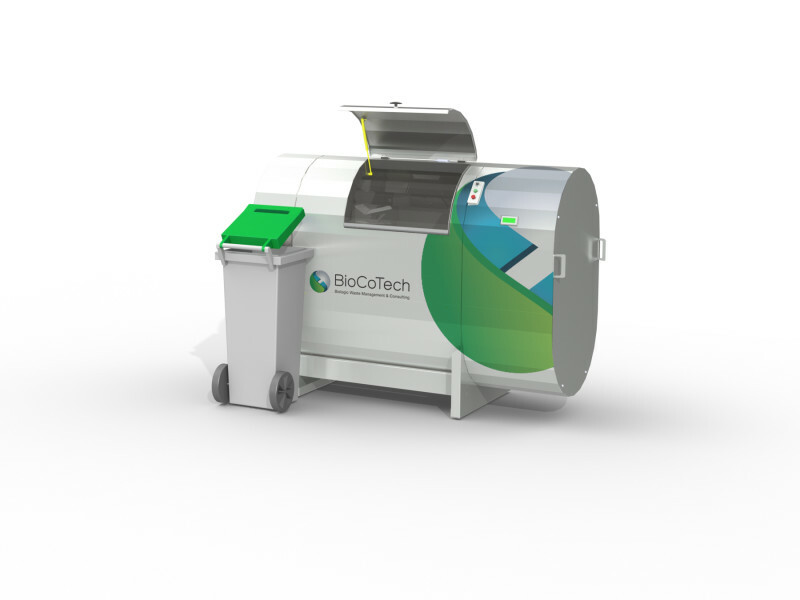 BioSpeed M4 is our newest and most versatile composting machine. It is designed for use in the catering sector, hotels, restaurants and canteens. 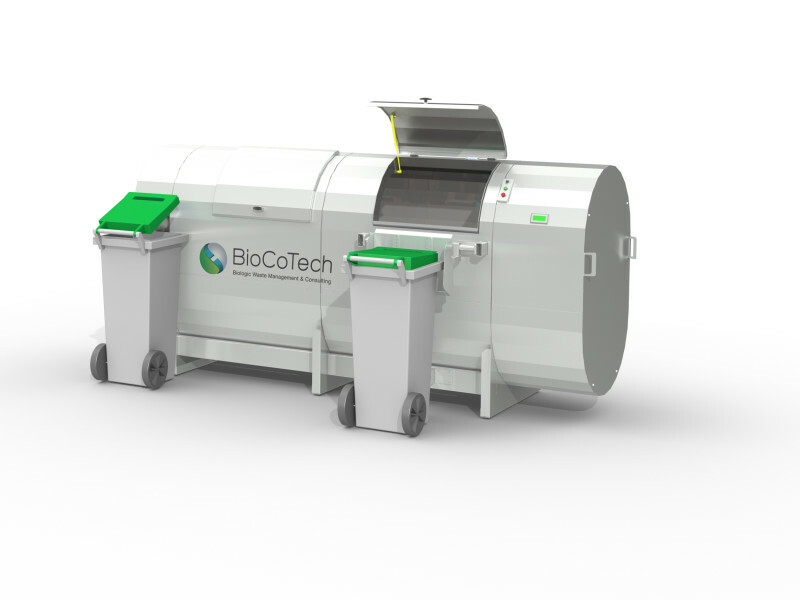 BioSpeed M2 is our newest and most versatile composting machine. It is designed for use in the catering sector, hotels, restaurants and canteens. the amount of solid biological waste by 70-90%. microbes to function under optimal conditions.